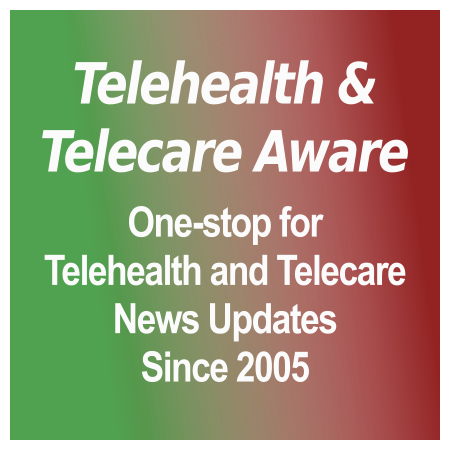 September Health 2.0 NYC/MedStartr events–hurry! If you are located in the NYC metro area, two Health 2.0 NYC/MedStartr meetings are coming up very soon! Grab your surfboard and celebrate the end of summer next week at the MedStartr Labs Beta site embedded within Spark Labs’ new Bryant Park co-working space in midtown. Organizer Alex Fair promises good food, a great selection of beer and wine (courtesy of MedAux), a few presentations and awards, plenty of participation from members of the NYC health tech community, and tours of the new MedStartr beta site. Register at the Meetup site here. One in every five adults in America experiences some form of a mental illness. Nearly one in 20, or 13.6 million, adults in America live with a serious mental illness. We aren’t replacing retiring psychiatrists. Mental health resources are maldistributed across the country. These problems call for new approaches. Panelists and presenters include leaders in the field and six early-stage companies presenting. Register at the Meetup site here. 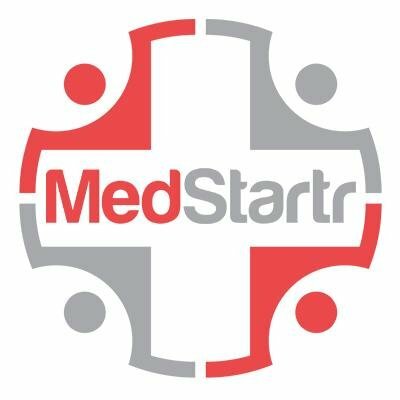 TTA has been a MedStartr and Health 2.0 NYC supporter/media sponsor since 2010; Editor Donna is active as co-organizer/host and a MedStartr Mentor.